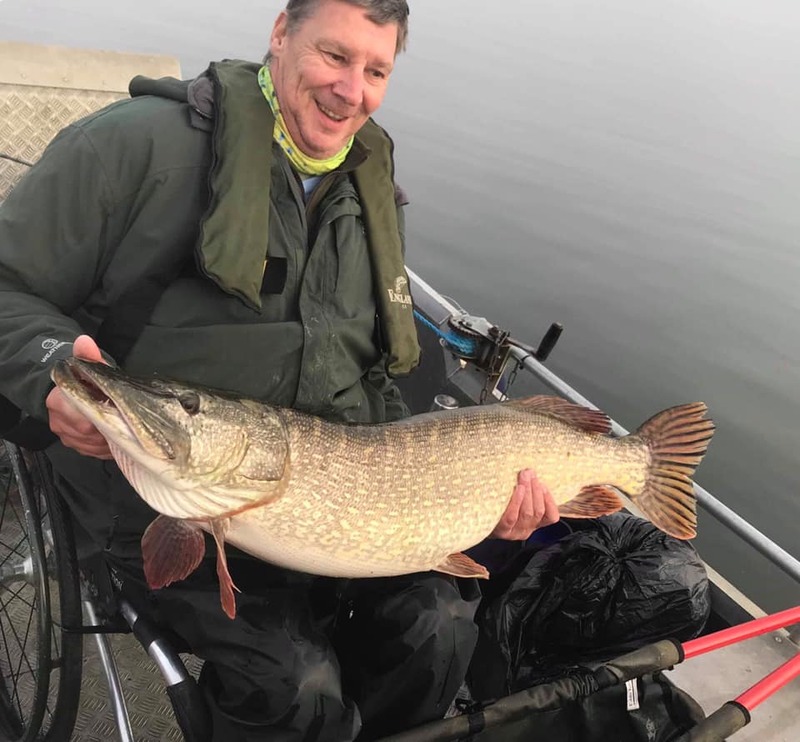 · The tackle- Why we use the rod, reels, lines; The leader set up including tying up traces to use, the kit used in a boat once a pike has been landed, then the flies looking at different patterns and when we would use them. 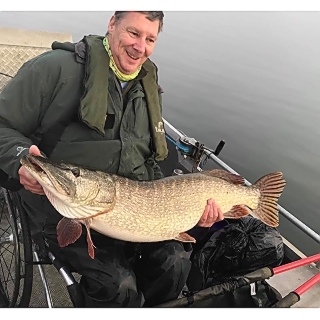 · The safe handling of pike- including netting, unhooking, weighting and reviving the fish. · After this we will look at the casting technique needed to cast such a big fly. · Then out on the boats, where we will show the hotspots, how to position the boat, retrieve and hopefully playing and landing our fish PIKE ON THE FLY.